1993 firm owner Karl Gerber has handled more than 1,650 separate California employment cases with a high rate of success. 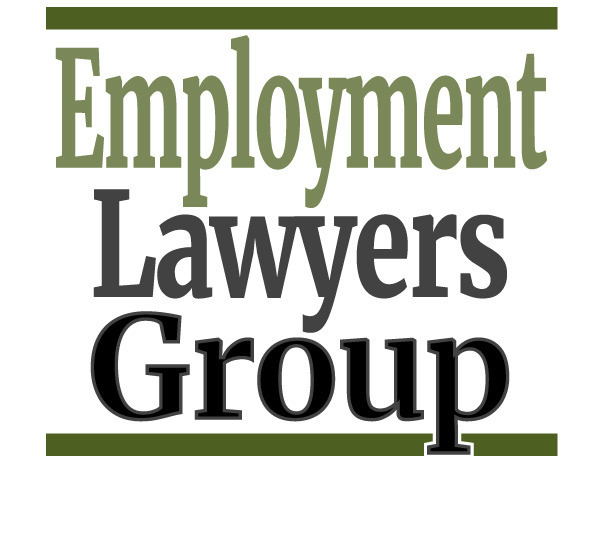 All employment cases for employees are taken on a contingency. We are only paid a fee when and if we win. We advance all costs. We handle wrongful termination, discrimination (age, disability, national origin, pregnancy), sexual harassment, medical leave (FMLA, cancer leave), unpaid commissions, overtime, and missed meal break cases. Get professional legal advice from a qualified labor attorney, call us at (951) 367-1000. Representing employees wrongfully terminated, sexually harassed, discriminated against. Cancer, disability, pregnancy cases in California since 1993. Handling lawsuits for unpaid wages such as minimum wage, overtime. High success rate. Licensed in California, Massachusetts, Texas, Washington D.C.